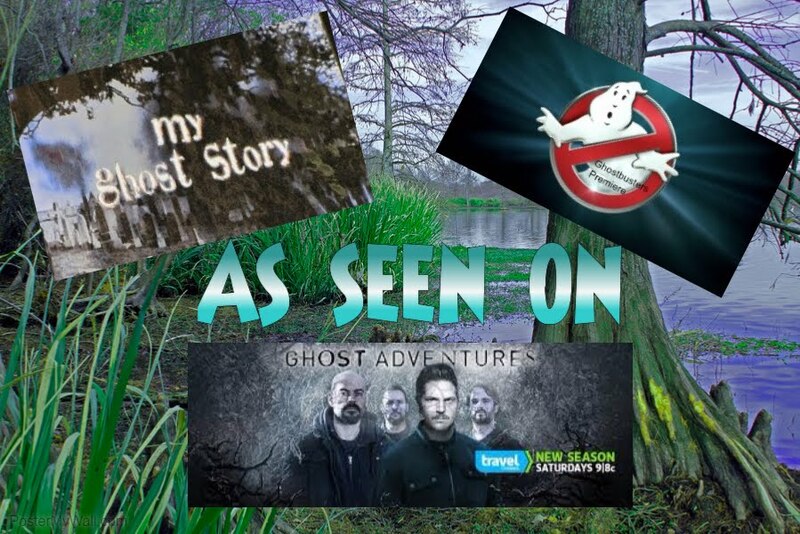 Becky Vickers(BECKS) - Everyday Ghost Hunters/Goatman's Bridge Ghost Tours: 5 HAUNTED FIRE STATIONS THAT MAY GET MORE VOLUNTEERS THAN THEY ASKED FOR! 5 HAUNTED FIRE STATIONS THAT MAY GET MORE VOLUNTEERS THAN THEY ASKED FOR! Around the Texas boarder city of El Paso, Station #9 is commonly referred to as “The Haunted Fire Station.” According to the city website, “On February 13, 1934 the old American Furniture Co. warehouse that was located across the street from the fire station nearly burned to the ground. Captain Woodward Bloxom, along with two other firefighters, was caught in a flashover. In Lexington, Kentucky there is a station that rides with a picture of a skeleton’s head in a fire helmet on the side of their truck believing one of their crew from 1945 still rides with them. According to a story on the local news channel Lex18, a firefighter named Henry McDonald passed away in his sleep on Christmas Day 1945. Ever since, firefighters say objects are knocked off of shelves, they hear the disembodied sound of boots walking up the cast iron staircase, the engine turns on by itself, and chiefs have even gotten angry calls from locals claiming there was a firefighter standing in the upstairs window who wouldn’t come to the station door when they were knocking while the crew was out. They believe the ghost is Erwin Yunker, a man who died of a heart attack and owned a farm implement business on the same site of the fire station. Dubbed the “Ghost House,” Station #12 is supposedly haunted by John Makemson, a retired Long Beach firefighter who spent most of his career at Station #12. According to the book, “Haunted Long Beach 2” the manifestations of Makemson have ranged from simple pranks to horrifying experience. One member of the crew told the story that he could not find his jacked for days only to find it neatly folded and covered in dust on the bench in front of the shower he was in. Other stories have been a bit more menacing like the engine rocking back and forth with the doors opening and closing in the middle of the night. Some firefighters even claimed to have woken up to the sound of screaming and were unable to move as if a weight was pushing them down. Regardless of the Ghost House being haunted or not, Long Beach completed construction on new Station #12 and the crew moved in earlier this year. While you may have thought the first 4 have been creepy, Milwaukee’s Engine House 35 is built on the grounds of a run down mausoleum. According to the Journal Sentinel, “the mausoleum, built in 1912, fell into severe disrepair, and the city was forced to take ownership in 1994.” Over the next three years, nearly 1000 graves had to be exhumed and relocated to another cemetery. With 1000 recently emptied graves surrounding the station, Engine House 35 is not lacking in ghostly encounters. 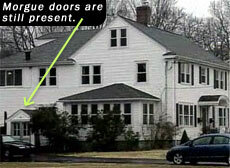 Phantom footsteps, cold breezes and faucets turning themselves on in the middle of the night are common occurrences. As reported in the Journal Sentinel, Firefighter Elsa Gomez heard a loud crashing sound from the kitchen. Upon inspection she found two large pans and a popcorn pot on the floor across the room from where they had been situated on the stove. However, Firefighter Mike Lopez has the reigning ghost story when it comes to EH 35 as he sleeps alone in the basement because he snores. One night, as he lay awake, he suddenly felt someone pressing down on him. Being unable to easily move, he pushed back with all of his strength, his blanket flew off and he was able to get up. The next day he had bruises where he had been pushed down.